“Like a good neighbor…”, “You’re in Good Hands”, “Responsibility. What’s your Policy?” and other slogans are just millions of dollars spent on marketing ploys over a long period of time to brainwash you into thinking that the insurance companies are your friend. That they’re there for you when you need it. That they are responsible and reliable and that you can count on them when things get tough, like when you get in an accident, for example. Unfortunately, if you speak with anyone who has been injured due to the negligence of another party, you will find out how insurance companies actually work, and you may feel some shock and disappointment. People dealing with their insurance after an auto accident will more than likely be disappointed. They soon find out that insurance companies are all about the bottom line. They are not your friend, they are not your friendly neighbor, and certainly do not have your best interest at heart. Ask anyone involved in an accident, they will tell you that their insurance company was not their best friend, but their attorney was. The most important thing you need to remember is that insurance companies operate for profit-which makes up their entire existence. Their performance is measured by collecting the most in premiums (that they can legally able to and that the market will allow) and by paying out as little in claims as they can. You may want to ask yourself a simple question: Who seems more trustworthy to you: armies of lawyers available to multinational and multimillion dollar corporations (insurance companies) who are on call 24/7 and who are paid for every second or every minute that they work, or is it lawyers who are paid only if they prevail on behalf of their injured client? In these instances, who do you believe would continuously be more motivated to work more aggressively and efficiently, fighting for you genuinely with your best interest at heart? We want you to know the brutally honest facts. It doesn’t matter what insurance company you have, the longer an insurance company delays your payment (even if the payment is inevitable at some point), the more your insurance company continues to make! While you’re stuck trying to make ends meet and trying to find ways to pay your medical expenses due to your injuries sustained, your insurance company is cashing in more and more money every day, every hour and every minute. 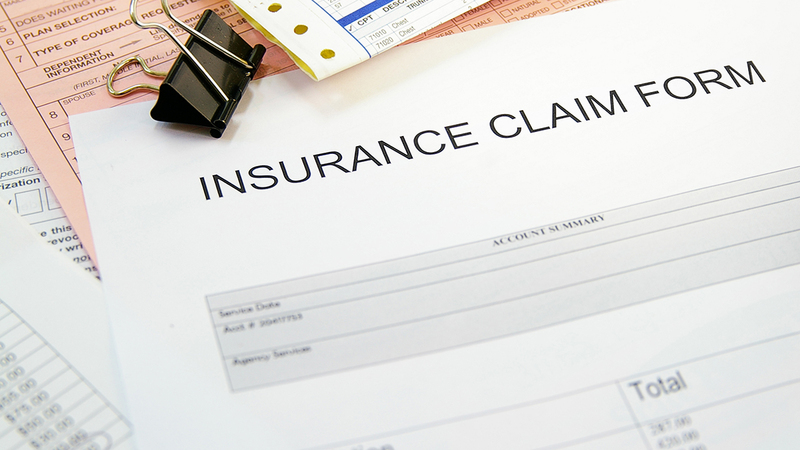 To your insurance company, their lawyers are simply a cost of doing business. Where do you think these costs go to? Their lawyers! How do you believe insurance companies evaluate their lawyers? By quick resolution of the claim or delay or denial of payment for the claim! Yes, auto insurance is required by law. However, that doesn’t give them to right to take advantage of you when you need someone the most. If you’ve been injured in an auto accident, please call (310) 923-9420 today. The experienced auto accident attorneys of One Law Group are here to help you win. No win, no fee. That’s our motto. We are here to help you get the compensation you truly deserve. Call us today!